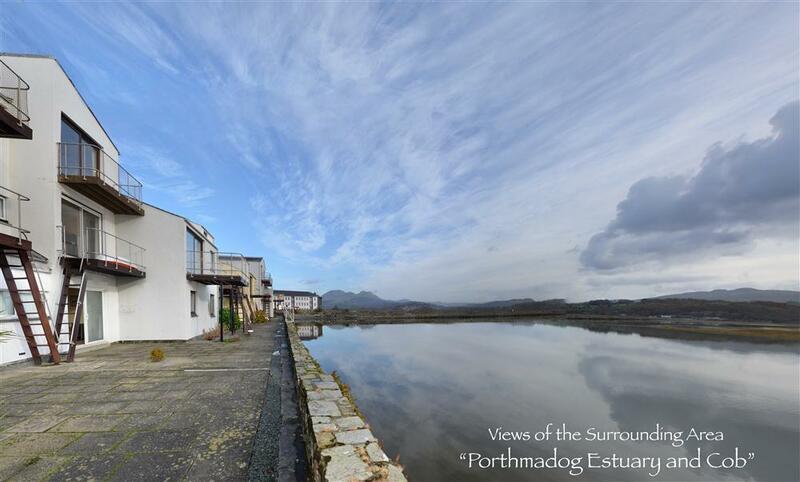 Guests are overjoyed with the location of this private quayside development in Porthmadog, five minutes walk to the town centre and the famous Ffestiniog Railway steam train station. 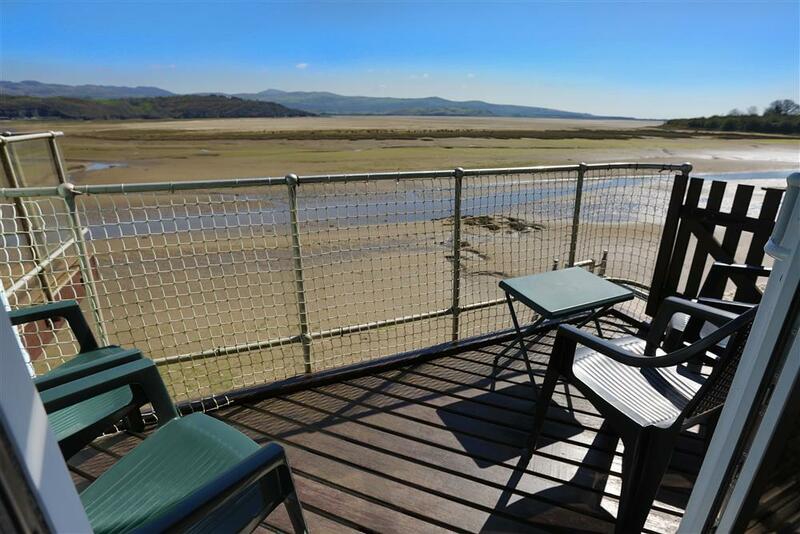 This is a superb location with southern aspects over the sailing harbour and tidal estuary towards Portmeirion and Harlech. 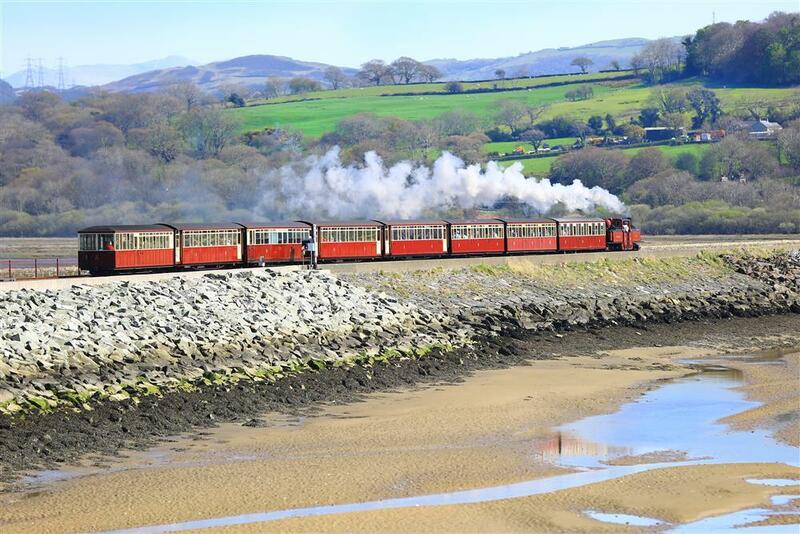 This cosy 1st floor apartment stands at the water's edge with a sunny balcony from which to enjoy breathtakingly beautiful scenery, fascinating bird life, and see the unique trains of the Ffestiniog Railway puffing their way across the estuary. 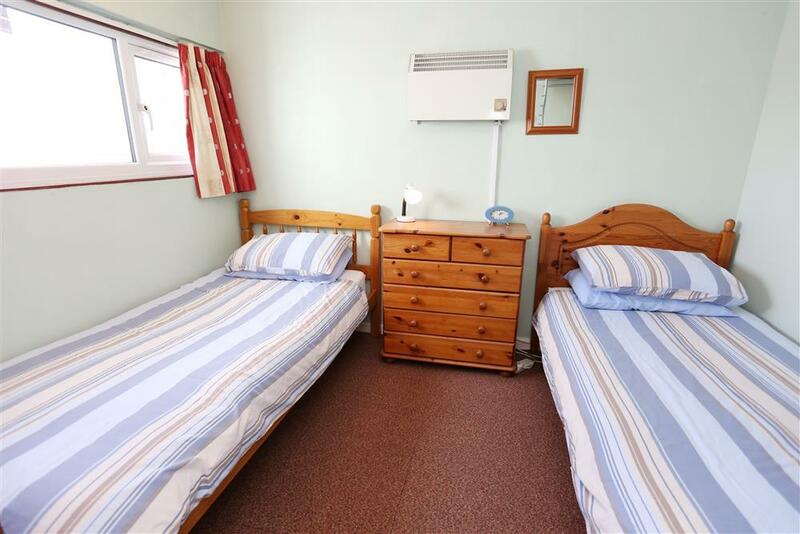 Comfortably and conveniently prepared it is an ideal base for your holiday near Snowdonia. 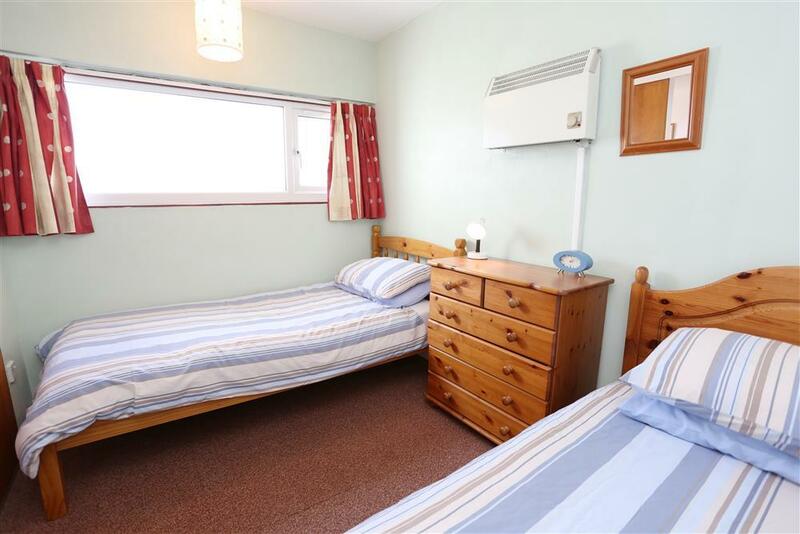 Short walk to the shops and restaurants and leisure centre. Just around the corner is the little Ffestiniog Steam train station when you can enjoy a slow sedate train ride up the Snowdonia Valley. 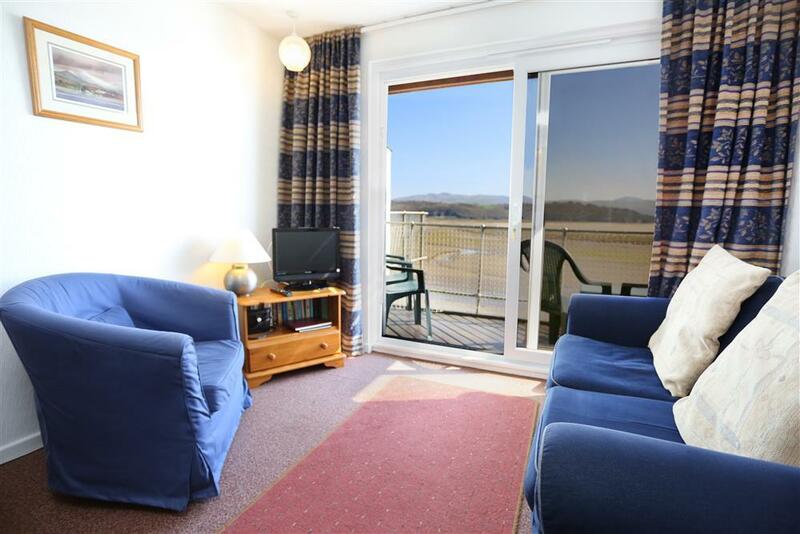 Easy access to sandy beaches at Borth y Gest 15 min walk and Morfa Bychan Black Rock Sands (2ml). Snowdon and pretty village of Beddgelert are 7mls. Portmeirion village, prestigious hotel and gardens are 2 miles. Criccieth, Caernarfon and Harlech are just a few of the castles in the area. 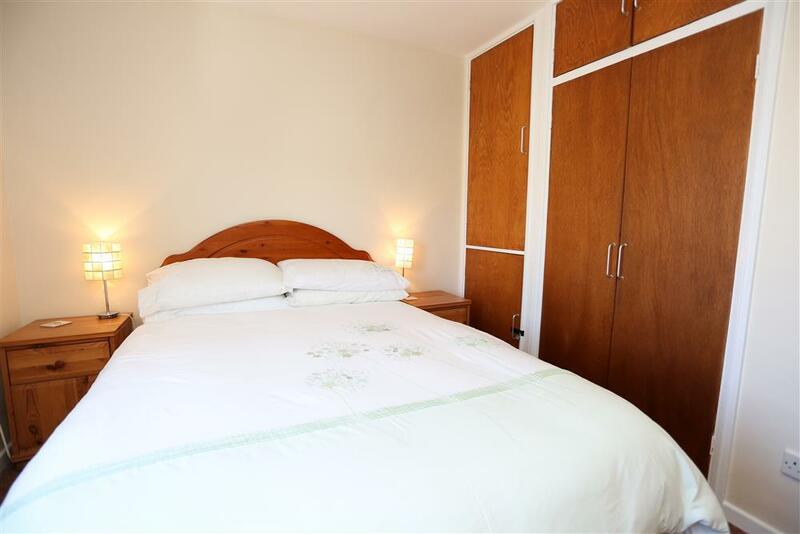 2 BEDROOMS: 1 Double bedroom and 1 Bedroom with 2 Single beds. Linen included but please bring your own towels and tea towels. 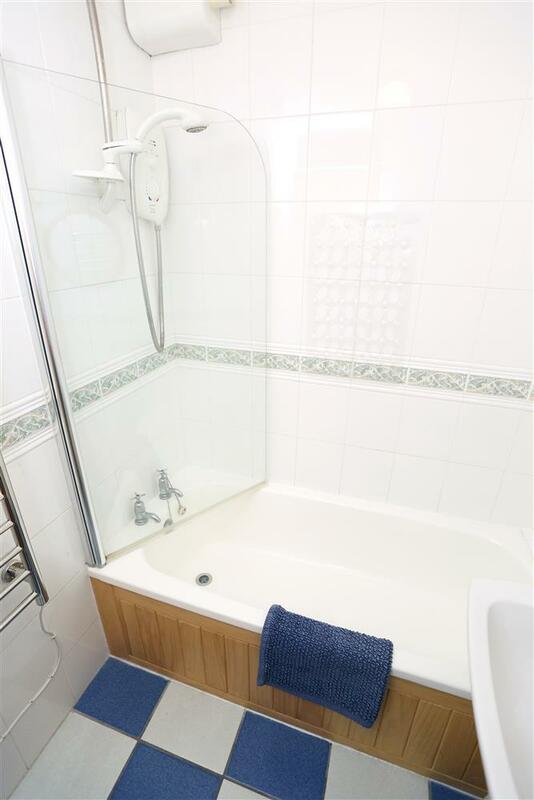 BATHROOM: Bath with electric shower over the bath and WC. 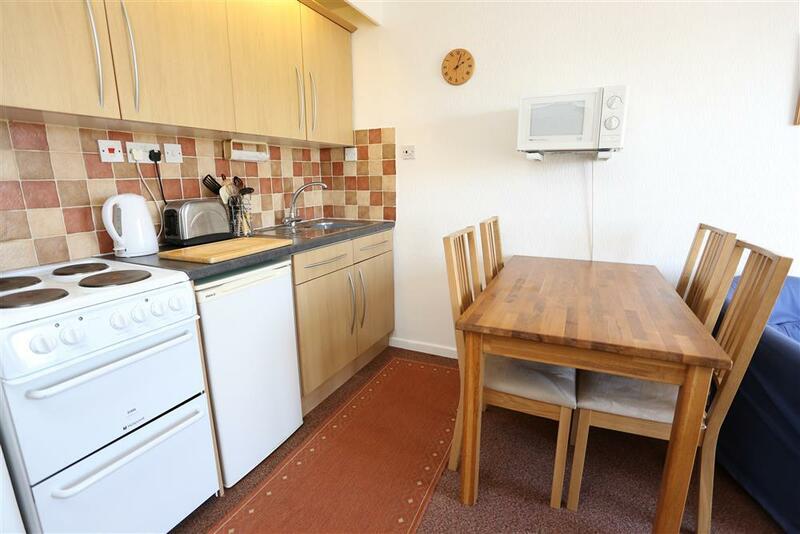 KITCHEN: Electric cooker, fridge and microwave. PATIO: Sunny balcony with furniture. ELECTRICITY: Included June, July and August. By meter reading at other times. Normally costs between £10 and £20/week. Mini-break rules: This property does not allow mini-breaks at any time of the year. Mr & Mrs H (Sept 2018): "We thought we'd thank you personally and express how much we enjoyed staying in your flat. 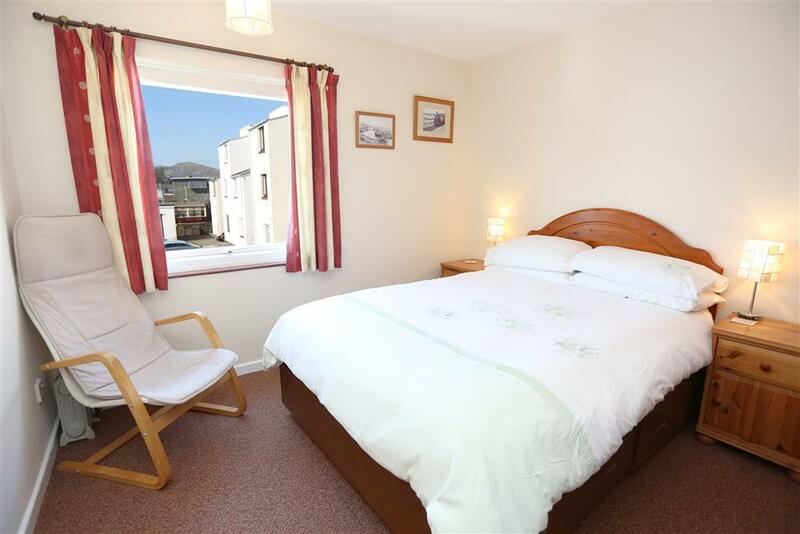 It is very comfortable and provides all you require for a pleasant and restful time in Porthmadog, the view is superb both for the trains and estuary which is amazing especially when the storms came across and all the bird life." R & G (July 2017): "Perfect place for us, right by the railways! 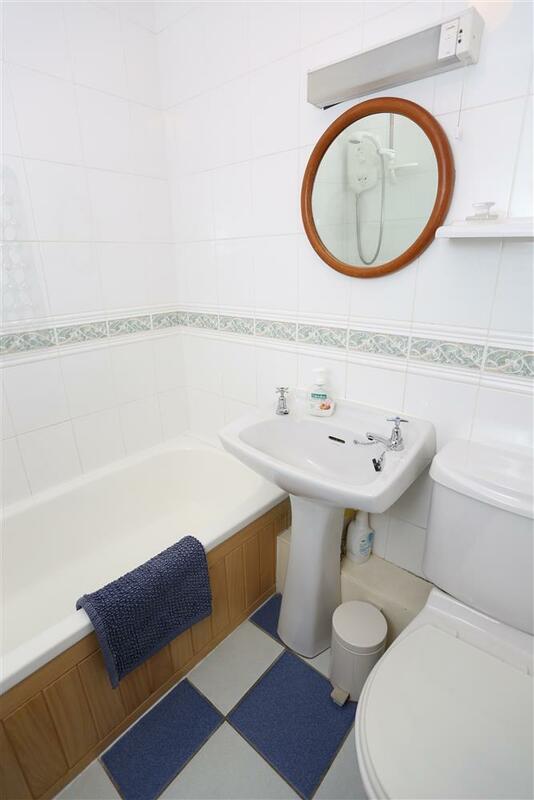 Very comfortable & impressed by the cleanliness and by the views." B Family (July 2017): "Beautiful views, good location. Thank you"
C & T (May 2017): "Thank you for a lovely place to relax and a great base from which to explore." PB (June 2017): "A joy to visit this lovely part of the country again." M&J (May 2017): "Great to be here again. Love the estuary, the town, the Llyn and Snowdonia. Food good at the 'passage to India' and beer good at Spooners." R & V (May 2017): "A very plesant fortnight. Super flat, very cosy. What's not to like?" 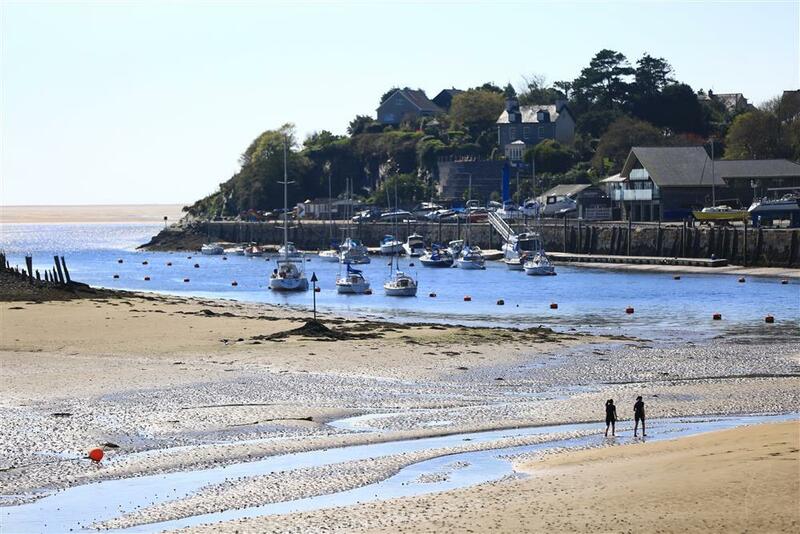 J & S (April): "Lovely warm flat amazing view & birdlife, Big Rock cafe great food." P & H (April): "3 days of sunshine, 4 wet days but the views spectacular all the time. Redshank widgeon, 12 egrets on Ballast island, goosander, oystercatchers, & a heron. Warm & cosy." H Family (October 2017): "Fantastic flat!" P &C (October 2017): "Superb flat and views magnificent." 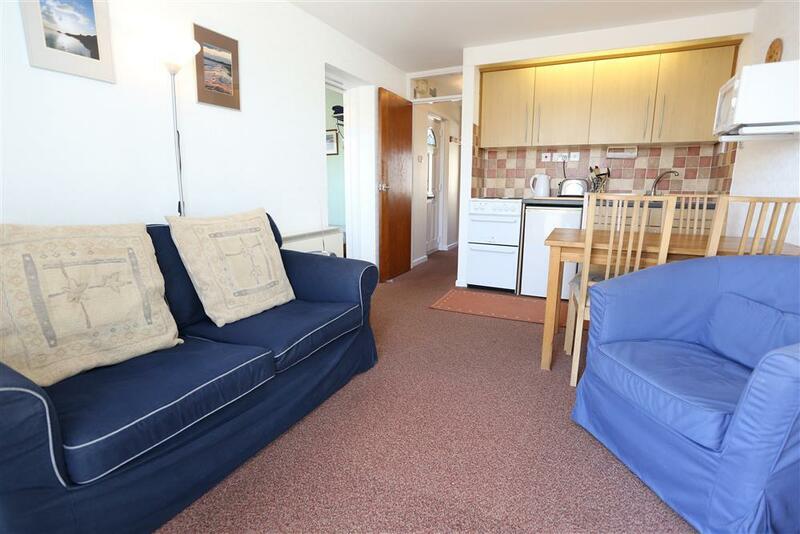 "Located on the first floor and enjoying lovely extended estuary views, this attractive well presented apartment is very well maintained with high levels of housekeeping throughout." 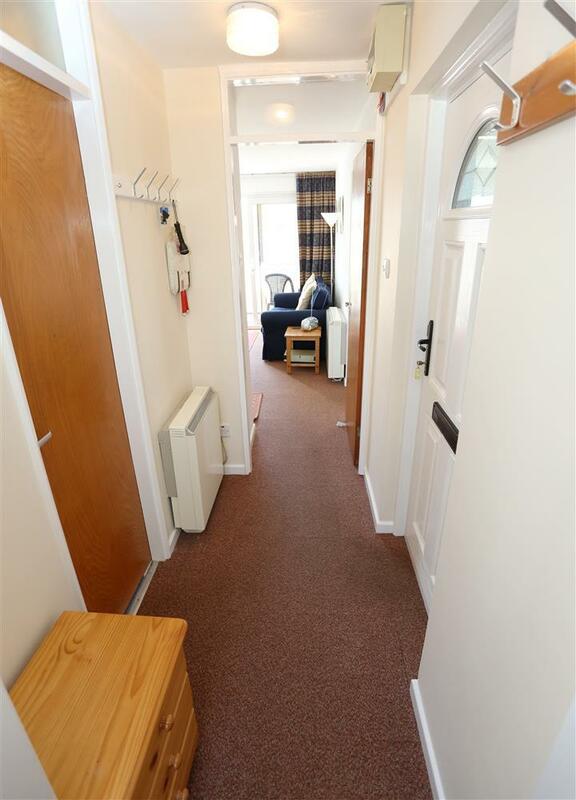 This is a first floor flat. As access to the property is via an external stairway, it is not suitable for those requiring easy access.